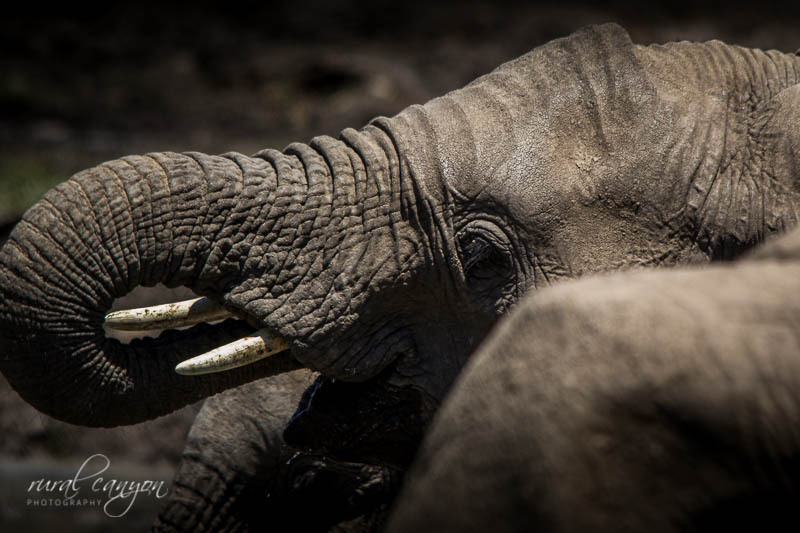 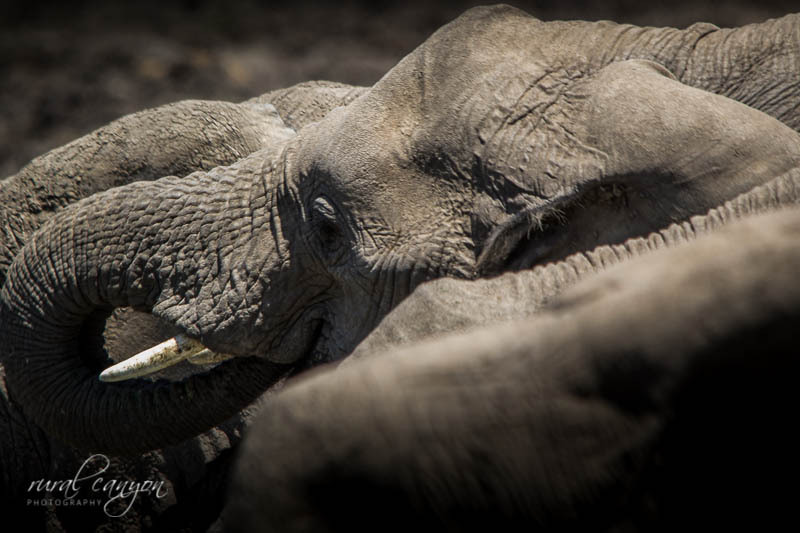 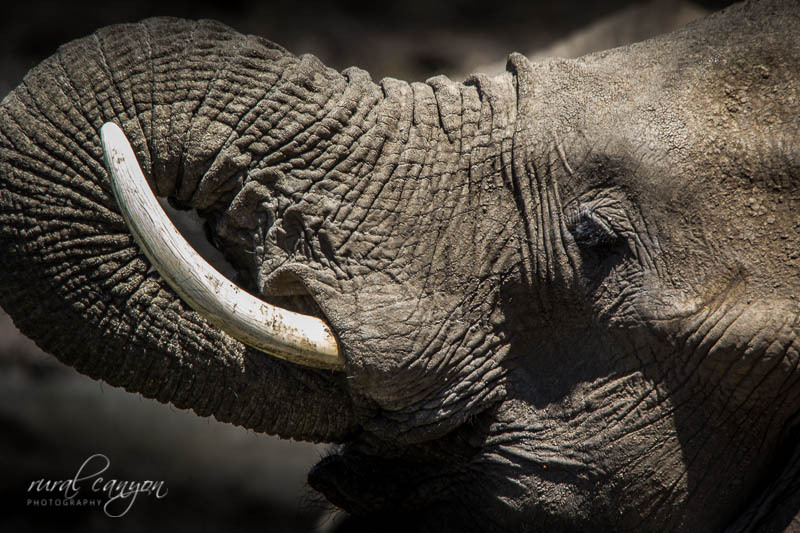 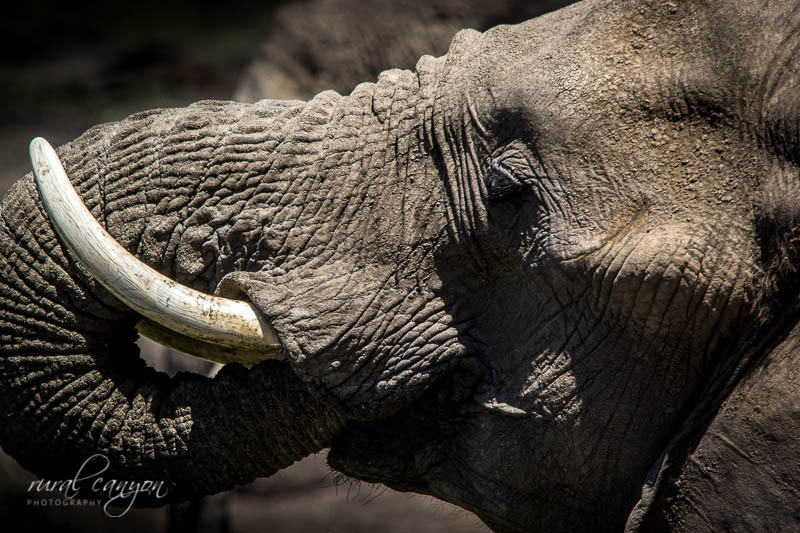 The curves of elephant trunks as they drink . . .